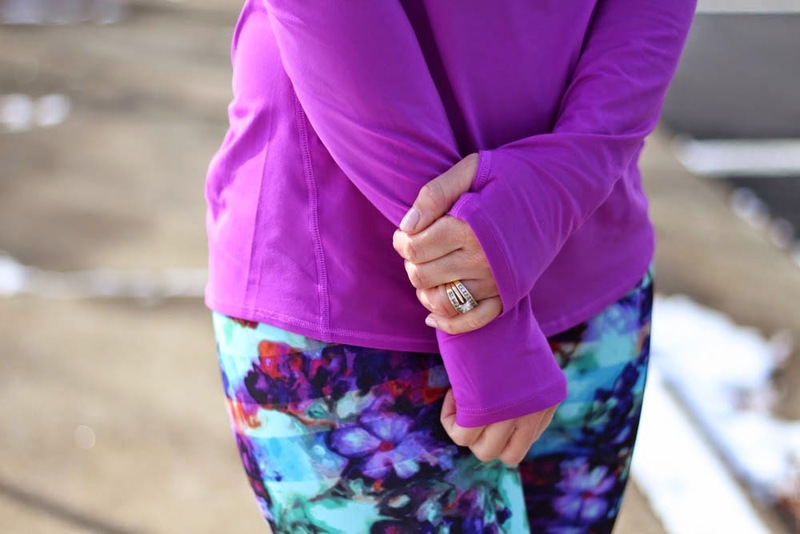 Being active is important to me, whether it be going to my favorite gym or doing something active with the kids. For me, it's a stress reliever and just makes me feel good. My favorite outfit combo to workout in is capris and a tank. But sometimes I get tired of wearing my plain black capris. Luckily there are so many options out right now for fun patterns and colors. 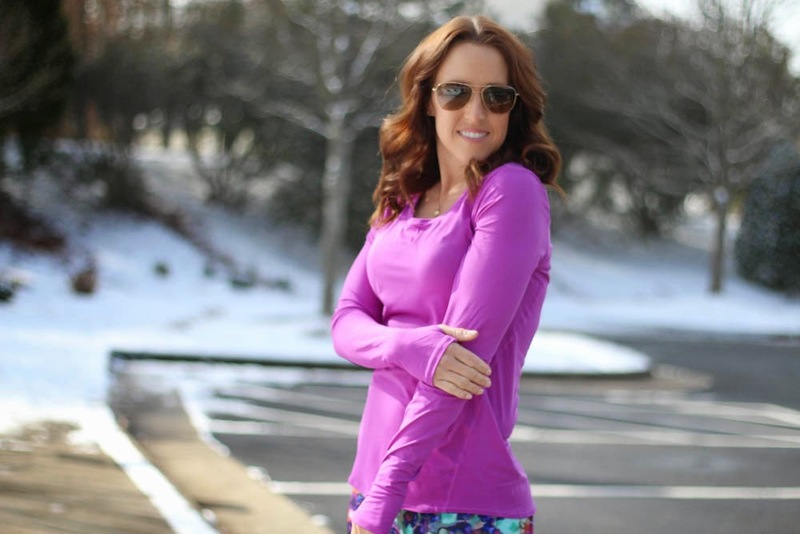 Athleta has some great spring workout clothes. 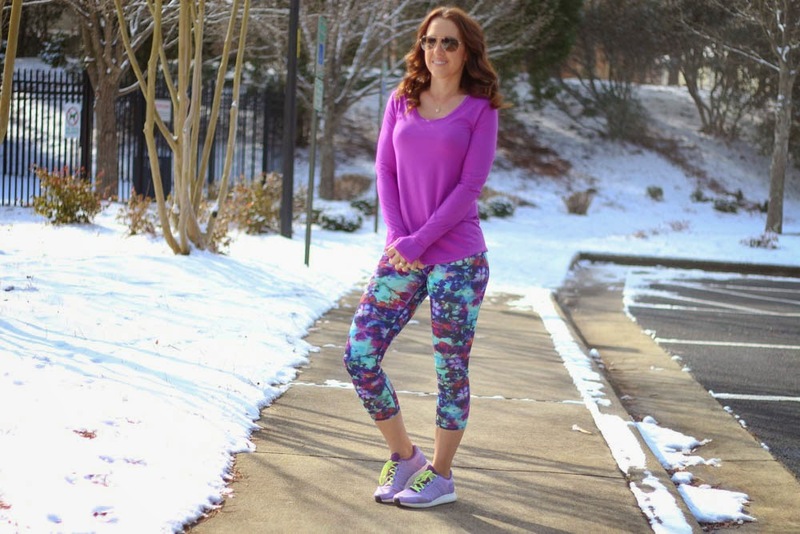 I love the colors and print of these capris and they are so silky soft. This same print also comes in these shorts and this bikini! 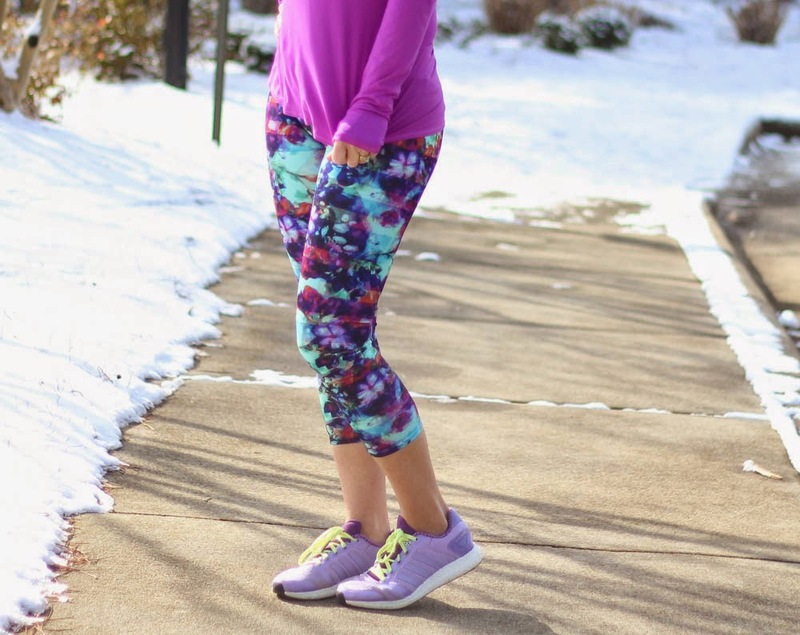 Once the weather warms up, I'll wear these capris with a simple tank, like this one. This tank comes in so many colors and I love the loser fit when I'm working out. 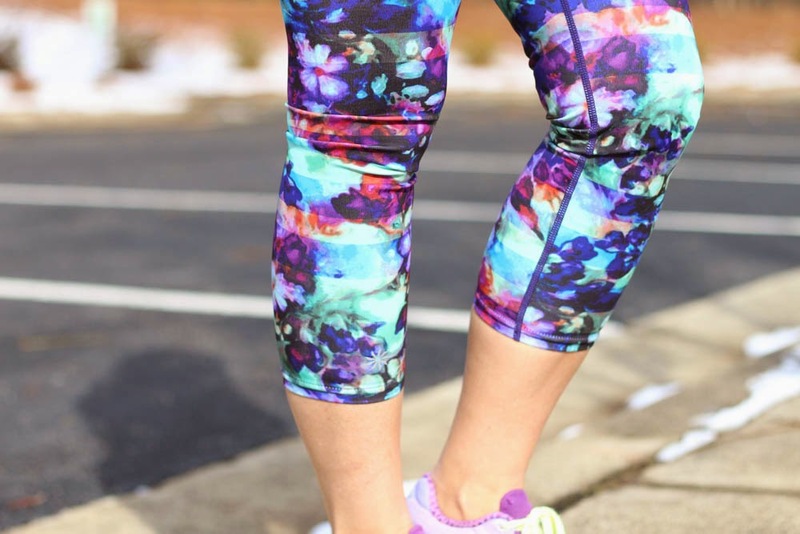 I am also craving these capris from Athleta with the tropical print and these with the green watercolor print! So fun. 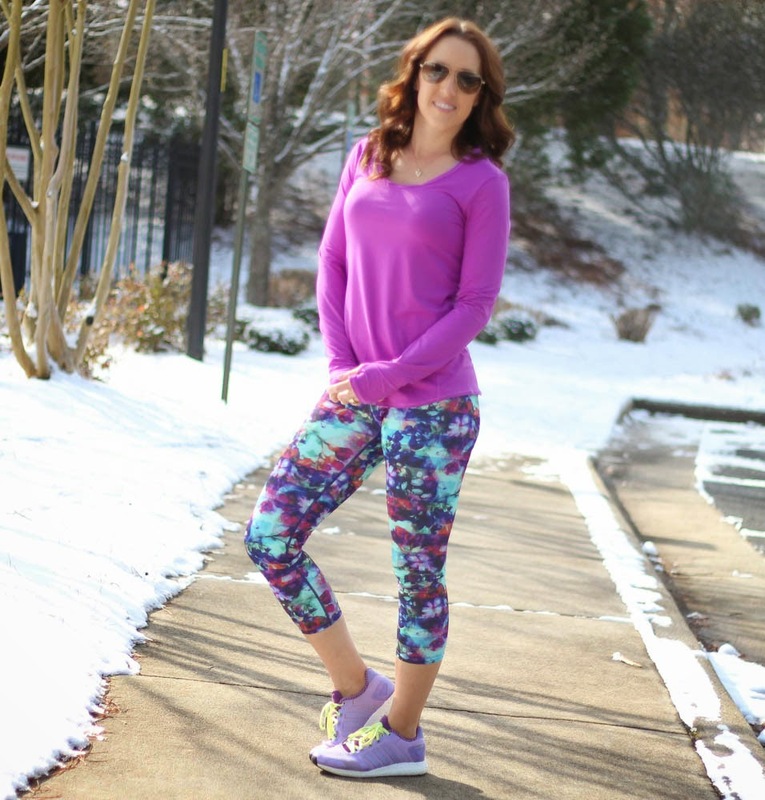 If you want to give the printed athletic pant a try, I linked 5 more fun pairs below.